Let's commence this first Monday morning of June with a giant nod of appreciation from me to you. In 13 weeks, I had the first 1,000 visitors to my site. And I wrote you a little love note about it on May 5. But I feel compelled to write one more note. Because of you, I had another 1,200 visitors in the past three weeks. Your support is incredible. 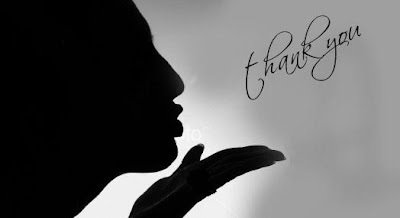 Thank you hardly seems adequate but I will say it anyway and blow you all a kiss. And I will continue to be thankful that you, in the midst of days full of your own syllabus of tasks, are still coming to visit. And don't think I am not brimming with sass and anecdotes after a week of vacation, because I am. This week I will share a tale or two. My absolute best to you for your interest. Let's have a cocktail to celebrate? Absolutely.